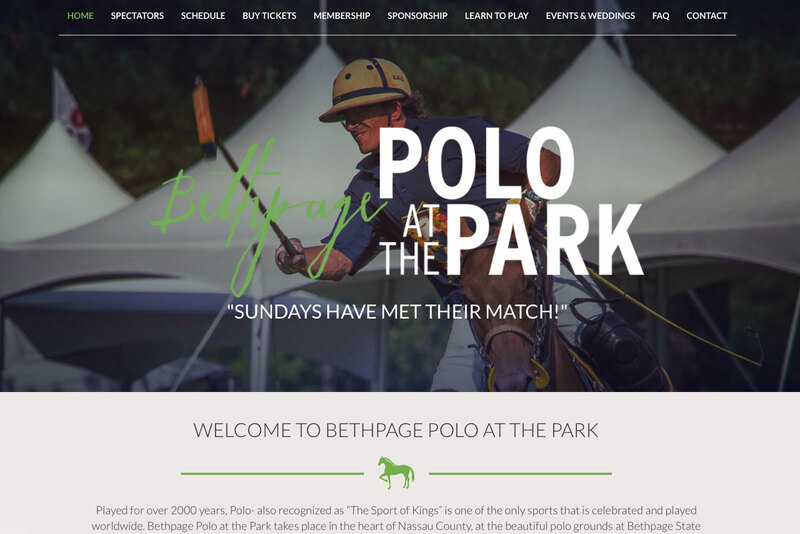 The Bethpage Polo at the Park website is a custom designed and developed WordPress site. As an age-old traditional sport (played for over 2,000 years! 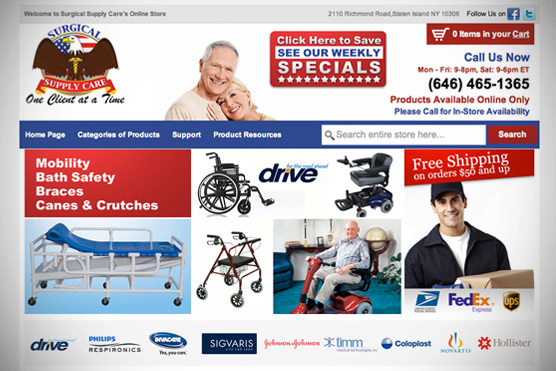 ), it was important for the website to reflect its modern sophistication. 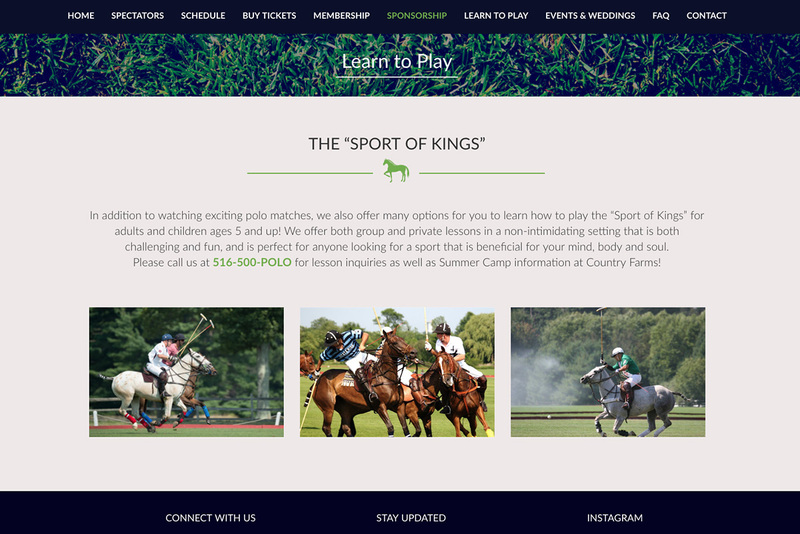 Although a popular sport, it was important for Bethpage Polo to reach audiences and bring more spectators to their events. 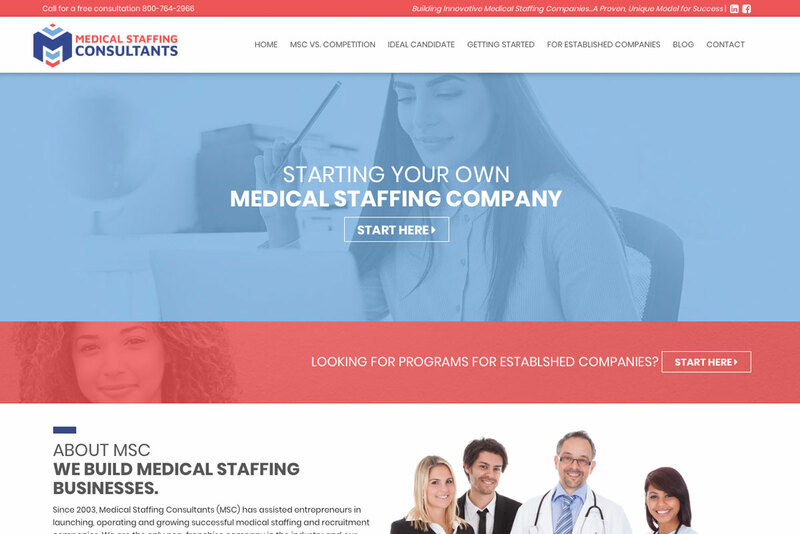 They had an extremely outdated website that was not up to modern standards. 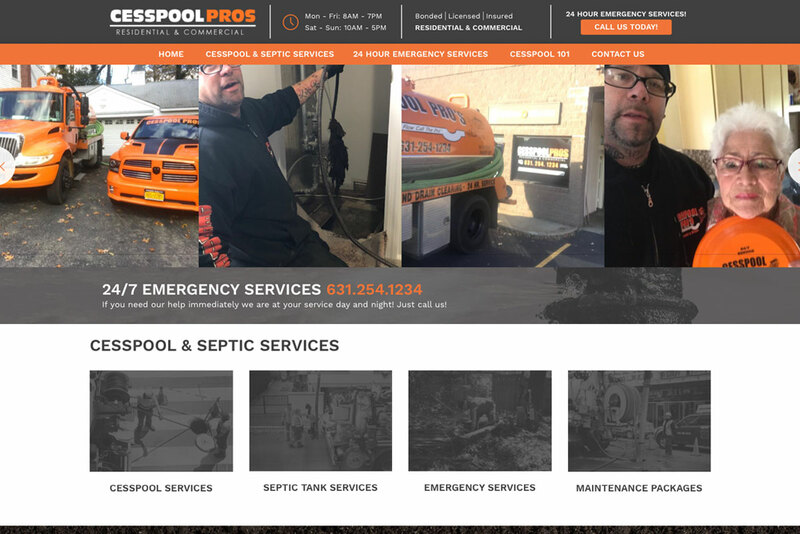 Since people are on their phones everywhere (including sporting events), it was important for this website to be catered to the visitor on the go. 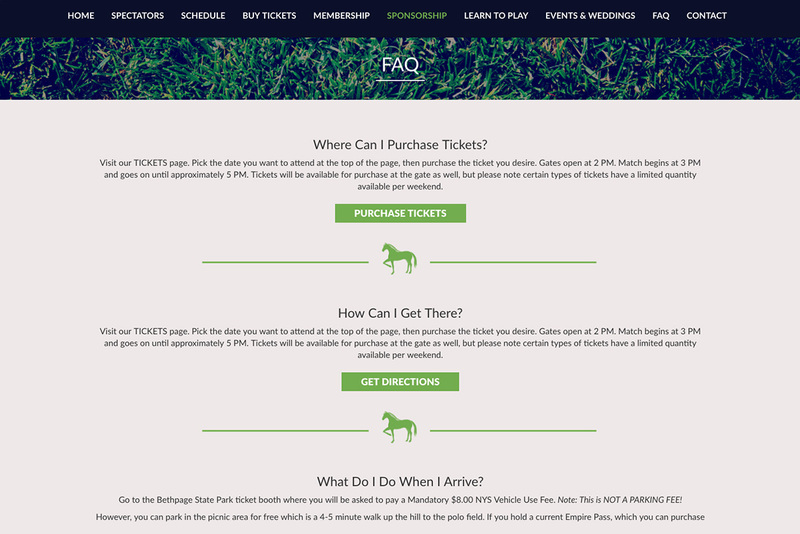 With the new website by Logic Web Media, people can get directions to their event, purchase and reserve tickets, and share their Polo images and statuses to social media accounts. 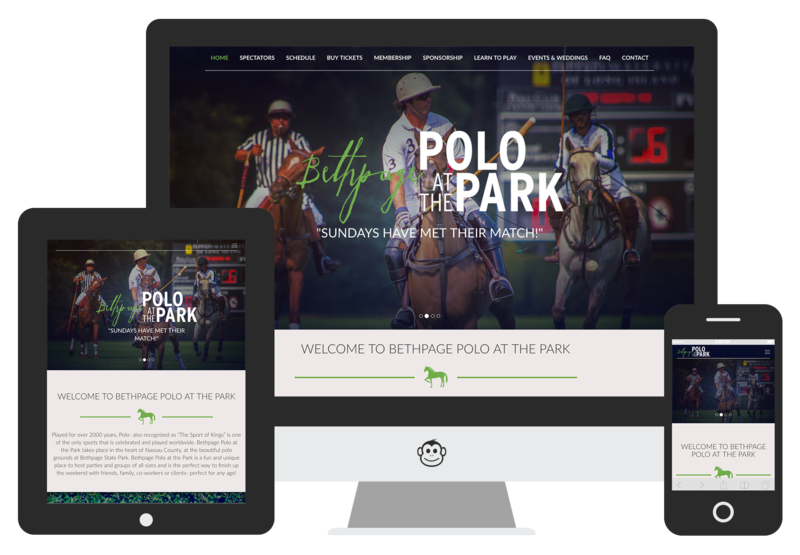 With these functions, Bethpage Polo at the Park has added search visibility as well as built-in social media marketing.